This is Markis Turner, a man who seeks to get the most out of life and not worry about what comes after. 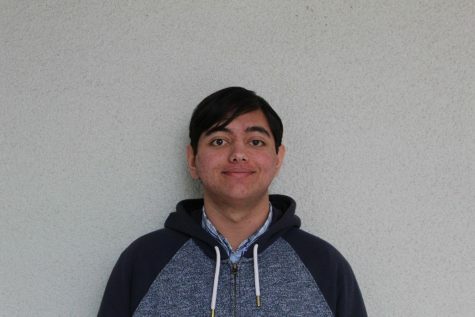 He hopes to gain experience from Journalism to start his journey of becoming a full-time Journalist later in life, eventually publishing fictional books and/or other media and would like to become an Editor. He firmly believes he is a writer, through and through, and he will not stop writing until his last breath.